With our haunted New Orleans ghost tours and more, you will enjoy a two hour tour of the dark side of the French Quarter. Disease, disaster, sinister spirits, and murder most foul! Join us on our walking tour for historically accurate tales of local haunting and vampire lore. Hear the real story of Madame LaLaurie and the LaLaurie Mansion. 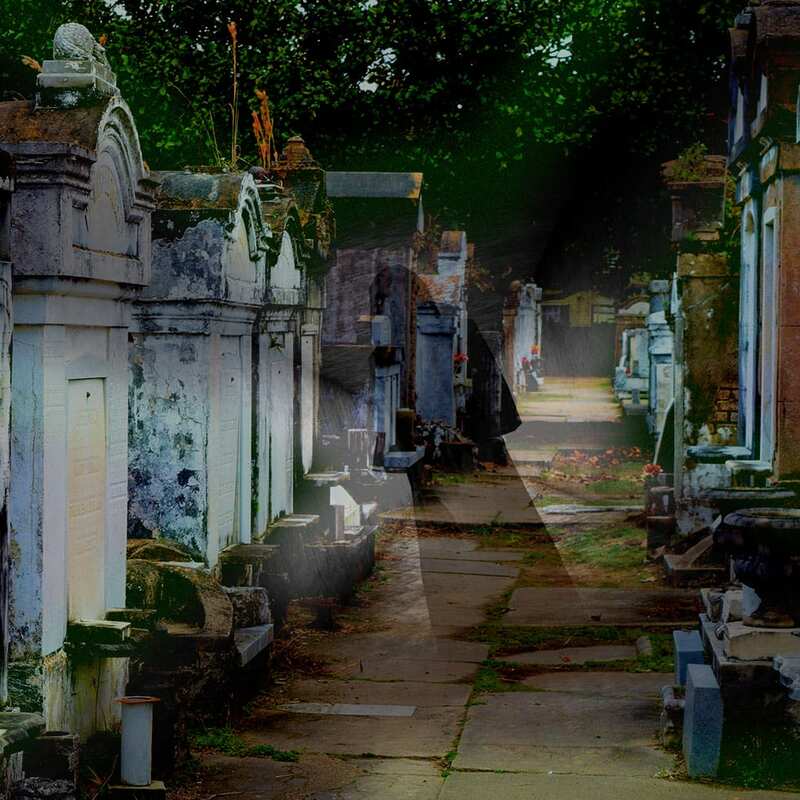 Your Ghost and Vampire walking tours are guided by Master Storytellers who are fully licensed by the City of New Orleans. 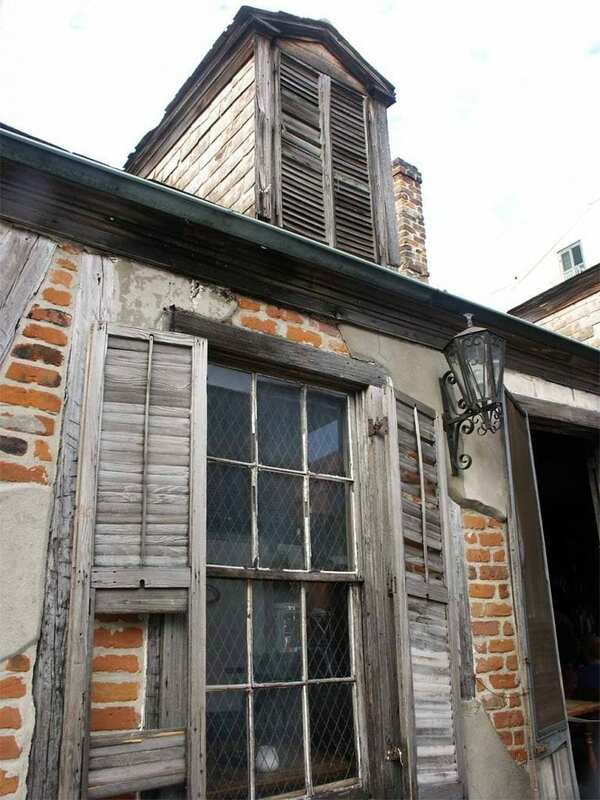 It’s the French Quarter you want to know, as only we can show it to you! Your tour guide will mystify and entertain you on this haunting experience. Learn about the history, both good and haunting, of a city that is almost 300 years old. We want every guest to have a stellar experience, so our groups average only 15 to 20 people. With a smaller group, you can hear and ask questions to your guide, it is a more personal experience. On your expedition, you will see the French Quarter from a different point of view. Bring you camera, you may even see a ghost! This is a walking tour and you will cover less than a mile. For those that like the flavor of New Orleans, arrive between 5:00 pm and 6:00pm for the 6:00 pm tour and 7pm and 8pm for the 8pm tour. We have special arrangement for our guests: “two for one” Hurricanes (drink) from the bar. The Haunted New Orleans Ghost Tour will run under most conditions, so if it is raining, bring an umbrella or rain poncho. This tours is about 1 mile of walking. Cost is $20, Children under 10 yrs old are free with a paid Adult ticket. Religious crosses are optional to ward off the evil spirits of the departed.